The Irish pop group Westlife have announced they will split after 14 years. 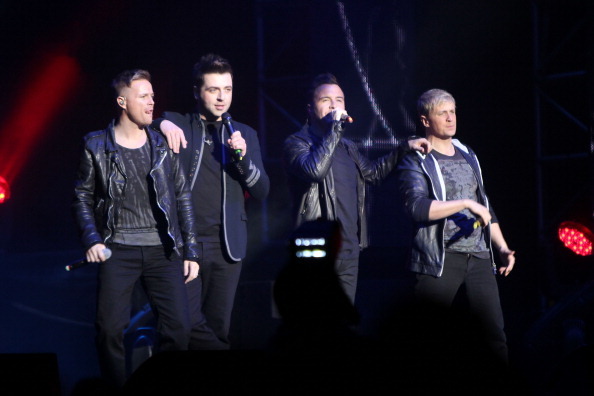 With plans to finish with a farewell tour next year, band member Shane Filan said the group wanted to "end on a high". Mark Feehily and Kian Egan told BBC Breakfast that their final tour has had an "amazing" response with 85,000 tickets in Ireland selling out in minutes. The band are due to release a greatest hits album on 21 November.